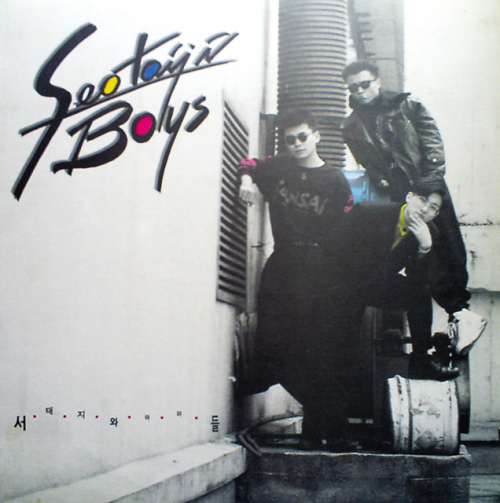 Debuting on March 23, 1992, Seo Taiji & Boys ruled the Korean pop world with a string of hit songs including “Nan Arayo (I Know)” and “Come Back Home.” Exactly 20 years have passed, and interest in the legendary group is still very much alive. His group’s music and explosive popularity among younger listeners pushed the country’s music industry to put more focus on teenagers, critics said. With the group achieving enormous success in the country’s music industry, entertainment agencies started to nurture young musicians such as H.O.T., Sechs Kies. Fin.K.L. and Shinwha. Korean pop songs also become less sentimental, aiming for a cooler edge to suit the musical tastes of the younger demographic. 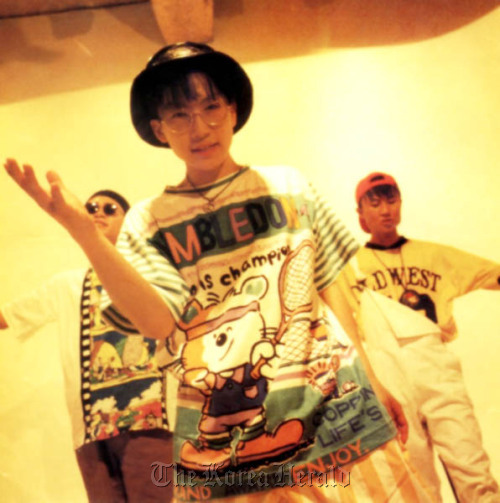 “After Seo Taiji & Boys’ success, the country’s music market turned to younger listeners, like teenagers. Agencies also started to produce idol groups targeting teenage fans as Seo and boys themselves were young back then,” Seo Jung Min-gaph, a pop music critic, said in a telephone interview. Seo is the first Korean musician to become a cultural product himself. He created literally everything in regard to his music activities ― from music, fashion to image-making. He was also responsible for a new marketing term ― mysticism ― both hiding his private life and musical activities when producing his new album. “Seo completely closed the curtain while producing a new album and this, as a sort of marketing strategy, worked very well in increasing the interests from his enthusiastic teenage fans,” Seo Jung said. Seo was not only a dancer and musician, but was also an artist who delivered his messages directly to Korean society with his music. However, it is hard to prove whether he really wanted to change the things that he pointed out with his music, critics said. “I still question the authenticity of his message because he produced and sang songs that sharply criticized Korean society but did not take any action to bring about actual changes,” Seo Jung said. Since the group disbanded in 1996, Seo has pursued a solo career, intermittently releasing albums and staging concerts in Korea. Yang Hyun-seok became a very successful businessman in the entertainment industry as the founder and head YG Entertainment, one of the three major agencies here. Lee Juno also became a producer of pop groups. It was Seo’s revolutionary music that led the other two members join the group. In a recent interview, Yang, who became a multi-millionaire producing K-pop groups like 2NEI, Big Bang and Se7en, said the two of them met when Seo came to him to learn how to dance in 1991. “His music was sensational, it blew my mind. I offered to work together as a group and later we brought in Lee Juno who was then one of the top dancers in Korea,” Yang said. Seo’s music also moved Lee Juno. “I decided to join the new group as a background dancer, despite my reputation, because his music moved my heart,” he said. Seo’s divorce suit involving actress E Ji-ah stunned the public last year. The couple’s marriage had been kept secret since they were wed in 1997, a year after the group disbanded. Some of his fans were in complete shock. “I stopped believing in him because he used to tell us that he was married to music and his fans,” Yoon Hyun-jung, a 31-year-old student, said. Despite criticisms, many of Seo’s fans remain as loyal as before. Fan clubs have been known to throw large-scale events for their star. The fans released a special album containing all of his songs and some of his undisclosed video clips for the 15th anniversary of his debut. On the 10th anniversary, Seo’s fans held a concert. Early this year, ardent fans of the legendary K-pop musician celebrated the 20th anniversary of the singer’s debut by naming a forest after him. Seo Taiji Mania announced in January that they were creating “Seotaiji Forest” in Brazil’s Guapi Assu rainforest. They signed an MOU last year with World Land Trust, a British environmental organization which conducts tree-planting projects, about the forest creation and conservation. 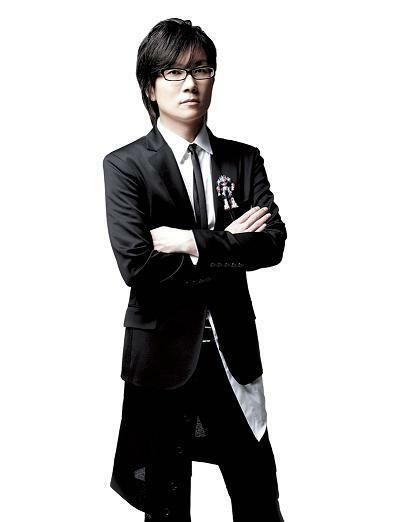 The fans organized a team in 2010 for the ambitious project and raised funds by hosting the Seo Taiji Forest sketch contest and auctioning Seo Taiji dolls. The fundraising ended on Dec. 31 of last year, with about 39 million won ($34,500) collected. Seo’s agency has not yet announced any special event for the celebration of the 20th anniversary of the singer’s debut, or hinted at any new material.